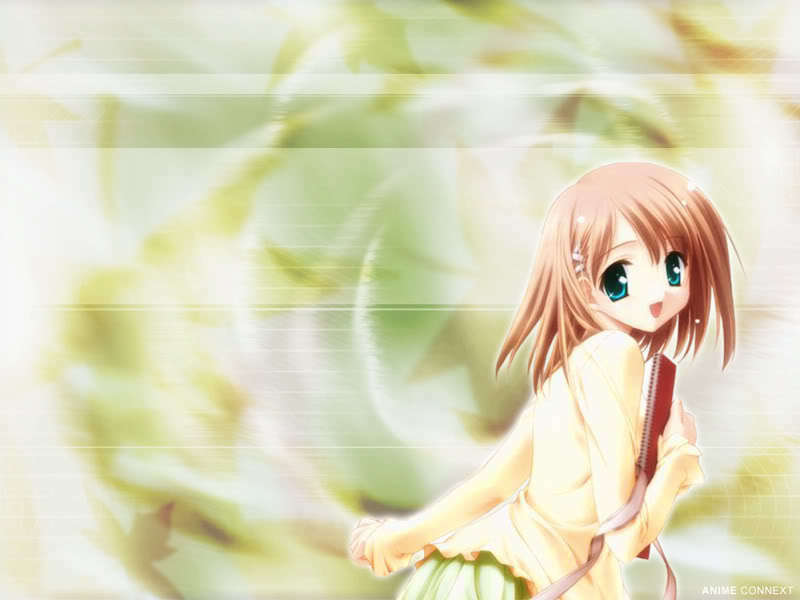 anime girls fondo de pantalla. . HD Wallpaper and background images in the Jugar a ser Alguien Aleatório club tagged: rp cute girls anime.